When it comes to thinking about where they will retire, a lot of retirees dream of going to a sunny place with a lot of beaches. Retiring in Las Vegas might be considered a gamble. However, if they take a gamble on this town, where gambling is what this town is well-known for, may seem like a risk. The risk can turn into reward, especially now, when more and more retirees are retiring in Las Vegas. Why Retire in Las Vegas? Social security income and retirement account income are also not taxed. 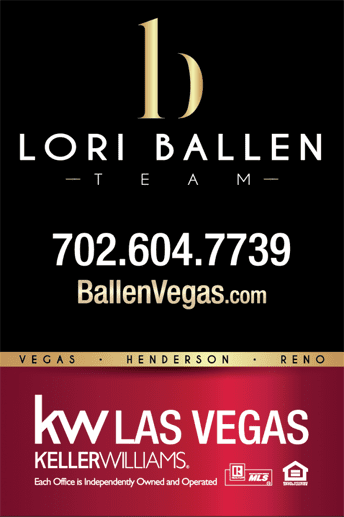 The statistics show that more people are retiring in Las Vegas and that it is beneficial to them. Social security income and retirement account income are not taxed. Communities offering golf, recreation, dining, fitness etc. all in one location. Plenty of 55+ communities to buy real estate and live in. Consistent warm weather and sunny skies. It is projected that The Silver State senior citizen population will be almost nineteen percent by the year 2030. Even though as of 2010, Nevada had a very low percentage of senior citizens living here (11.3%), it is projected that Nevada’s senior citizen population will be almost nineteen percent by the year 2030. That is more senior citizens than the other states in the United States have (which is 12.6 percent). The income of people that retire in Nevada is the tenth highest income for a senior citizen in the United States. The seniors that reside in Nevada also have low poverty rates. The number of Nevada seniors in poverty in 2008 was 8.5%, compared to a national average among seniors of 9.9% and a national rate among all Americans of 12.5%. 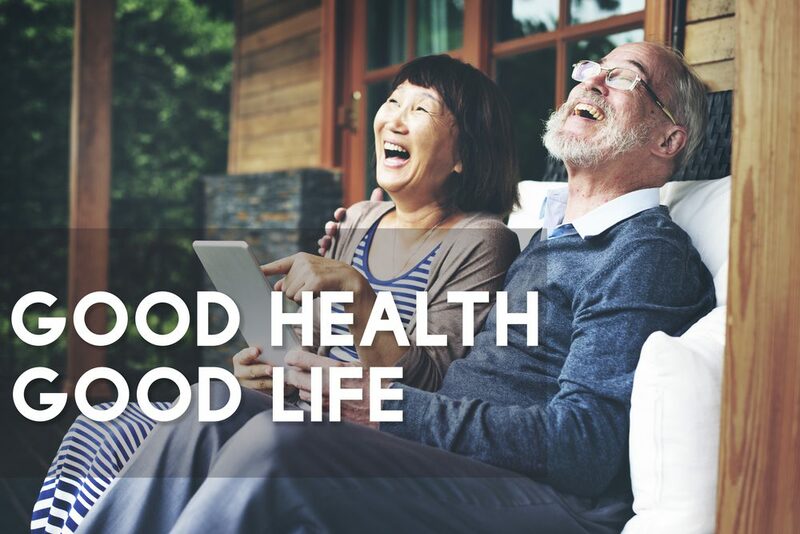 When it comes to their health, eight percent of the senior citizens that reside in Nevada says their health is poor, sixteen percent said their health is fair, and seventy-six percent said their health is excellent, very good, or good. These statistics show that senior citizens that live in Las Vegas feel good and make good money. The results show us that Southern Nevada is a good place for people to retire. Las Vegas is the 31st most populated city in America and is thought of a fast-growing retirement destination. Another thing that attracts senior citizens to Las Vegas that like predictability and mild winters. The weather that hardly ever changes makes it easy for them make outdoor plans and to travel. Along with the tourist attractions, there are also financial reasons that someone entering retirement should move to Las Vegas. Along with having tourist attractions, there are financial benefits for those that retire in Las Vegas. Las Vegas has a cost of living that is less than the national average. 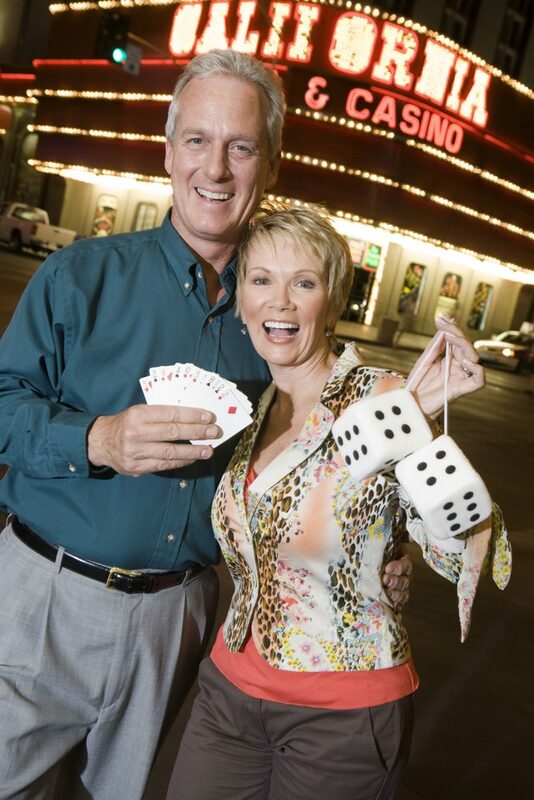 Senior citizens can have the peace of mind knowing that their money will go further in Las Vegas. Nevada also does not have a state income tax which is another benefit for senior citizens that reside in Las Vegas and are living on a budget. Income from social security and retirement accounts is also not taxed. Since there are a lot of reasons (including financial reasons) to live in Las Vegas, the metro area’s senior population has grown rapidly over the past decade. A lot of local businesses offer senior citizen discounts. Some casinos have “Senior Days” where they give senior citizens special incentives, that range from multipliers on slot winning to reduced dining prices are given to them. They can also get discounts on certain show tickets, public transportation, restaurants that are not on the Las Vegas strip, and even thrift stores in town. If a senior citizen is considering moving into a retirement community in Las Vegas, there are a lot of benefits that come with living in a retirement community there. One of the benefits that come with living in a retirement community is all the services that are provided and activities that are available for their residents to participate in. The services that some retirement communities provide are laundry services, meal preparation, a staff that is available around the clock, and a concierge available to attend to other needs. 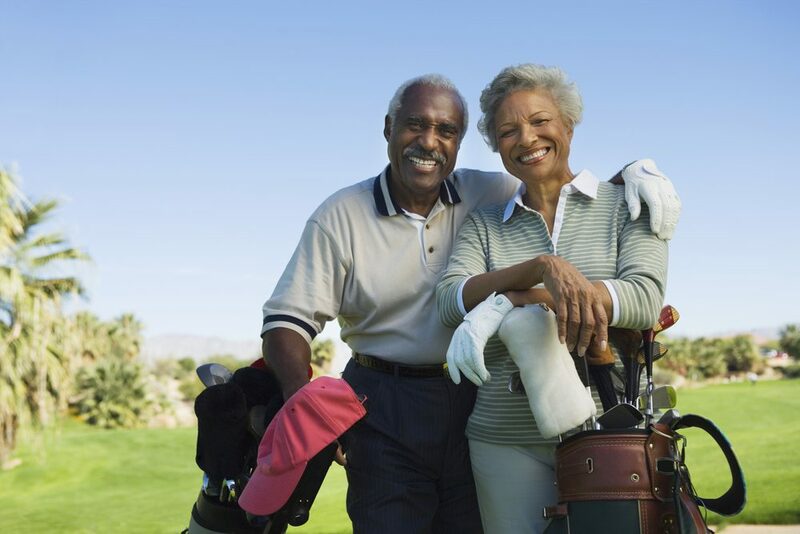 A lot of retirement communities also offer these amenities: swimming pools, dance classes, fitness classes, art studios, religious activities, organized card, board, and video games, billiards, and putting greens/golf courses. They also have amenities and services that give senior citizens a feeling of home. These amenities and services give senior citizens the perks of living at home while enjoying the opportunity to take advantage of amenities and services that they might not get if they did not live in a retirement community. They also know what to expect of their neighbors in the retirement community as they are like-minded and live the same type of lifestyle. There are many 55+ communities for senior citizens in Las Vegas to choose from. 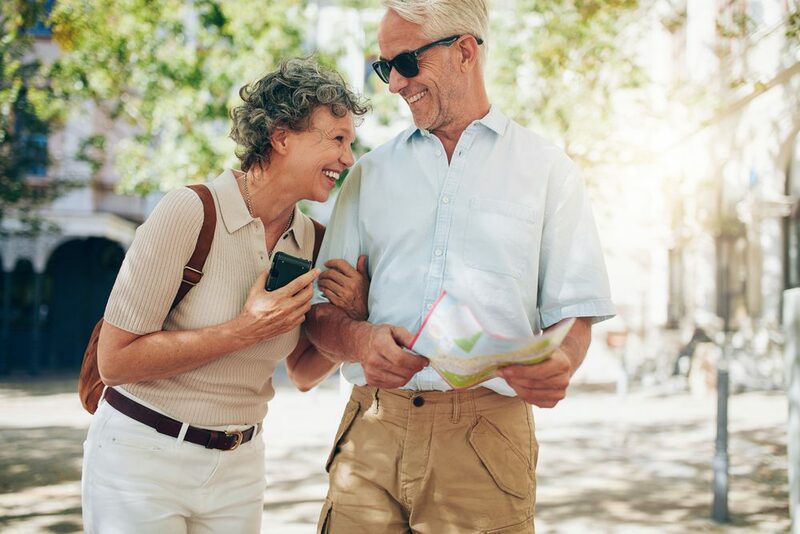 From Solera at Anthem to Heritage at Cadence to Sun City Summerlin, there are a lot of retirement communities for senior citizens in Las Vegas to choose from. They also have a lot of similar amenities and services. Some of these amenities include bocce ball, tennis, a swimming pool or pools, billiards, a hobby and club room, indoor spas and saunas, libraries with computers and WIFI, arts and crafts, a pet park, a BBQ grill, and a lot of room to exercise and walk. Other amenities that these retirement communities provide senior citizens with are fitness centers, theaters, libraries, horseshoe pits, meeting rooms, business centers, and pickleball courts. Financial security (as well as no state tax and no tax on retirement-based income or social security income), senior citizen discounts and rewards at certain businesses, good health, good and usually unchanging weather, tourist attractions, and retirement communities that meet the physical and social needs of their residents are many good reasons for a senior citizen to think about retiring in Las Vegas. When senior citizens come to retire in Las Vegas, they will be in the city where it is said “What happens in Vegas, stays in Vegas” and they will be part of what stays in Vegas. As long as you know the assessed value of your home, you can calculate your proposed property taxes yourself and it really isn’t as hard as it looks. The formula is straightforward and only requires a calculator. If you are considering retiring to Las Vegas, this is worth noting. Once you have an understanding of your property tax rates, you will be able to more effectively plan your payments in your budgeting strategy.